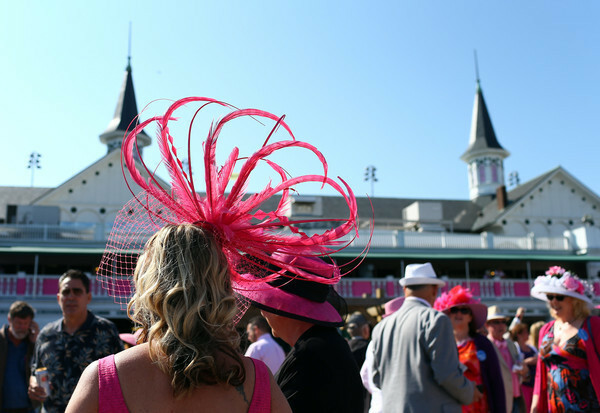 After travelling across the seas and landing in the heart of America, finding myself in Kentucky, ready to conquer and enjoy my first horse race of the year, it is no doubt that I am lucky to experience a wide range of traditions all revolving around an event, which I adore so much. 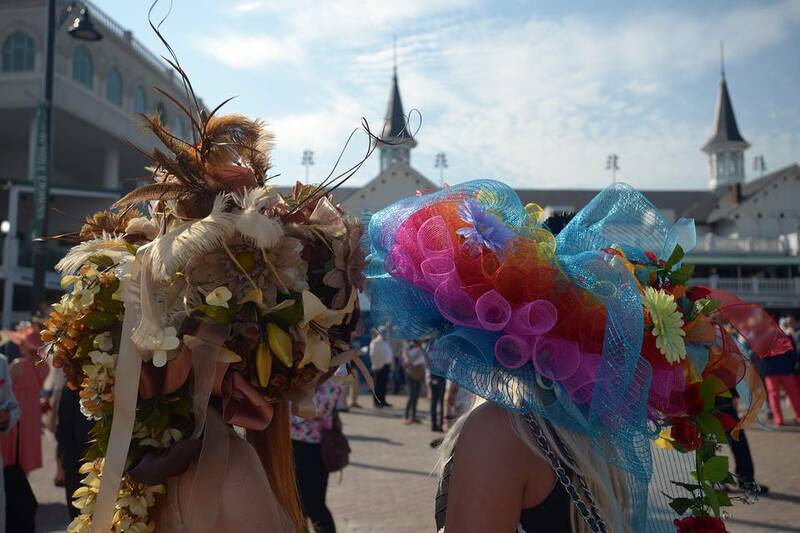 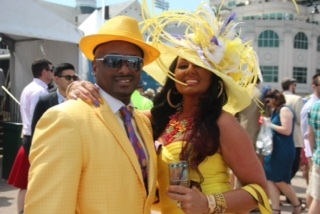 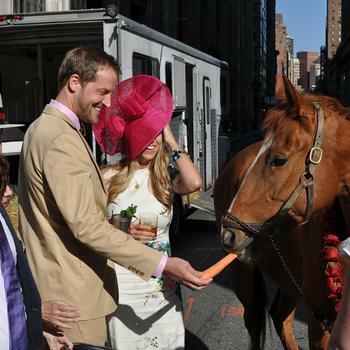 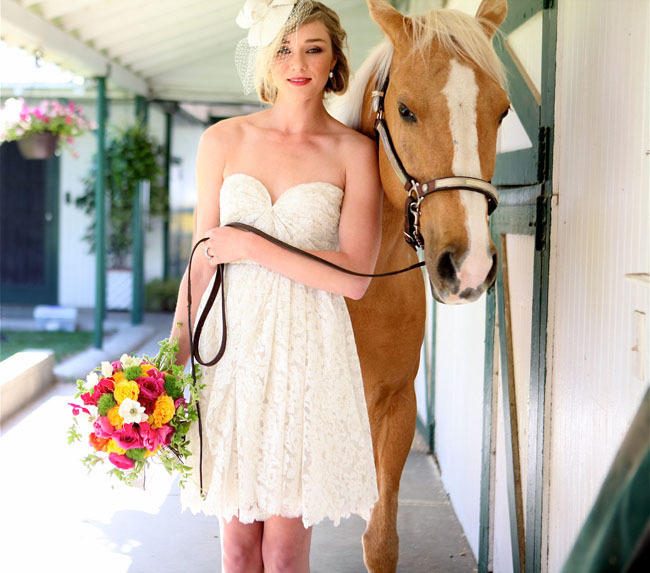 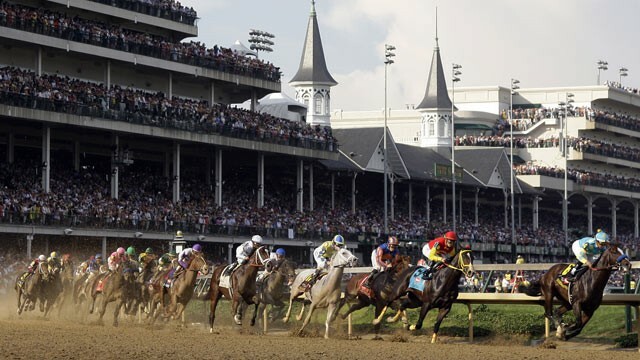 The Kentucky Derby is a horse race held annually in Louisville, Kentucky on the first Saturday in May. 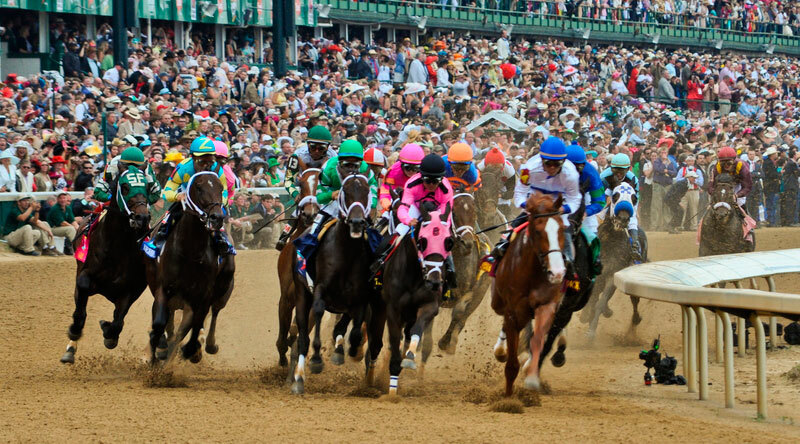 In the United States, this race is known as “The Most Exciting Two Minutes in Sports.” Upon my arrival to Churchill Downs, I was so excited to not only see the race, but also to experience the different traditions and to be a part of such an elite event, which has been going on since 1875. 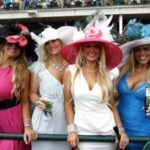 While the race itself is a grand event on its own, it is the entire experience that makes this event so luxurious and memorable. 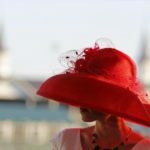 Nothing created a better ambiance than listening to the singing of My Old Kentucky Home while simultaneously sipping on a nice, cool mint julep iced tea, which consisted of bourbon, mint and sugar syrup. 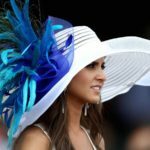 This is the traditional beverage of the race, and one cannot leave the race without also feeding their appetite with burgoo, which is a thick stew of beef, chicken, pork, and vegetables. 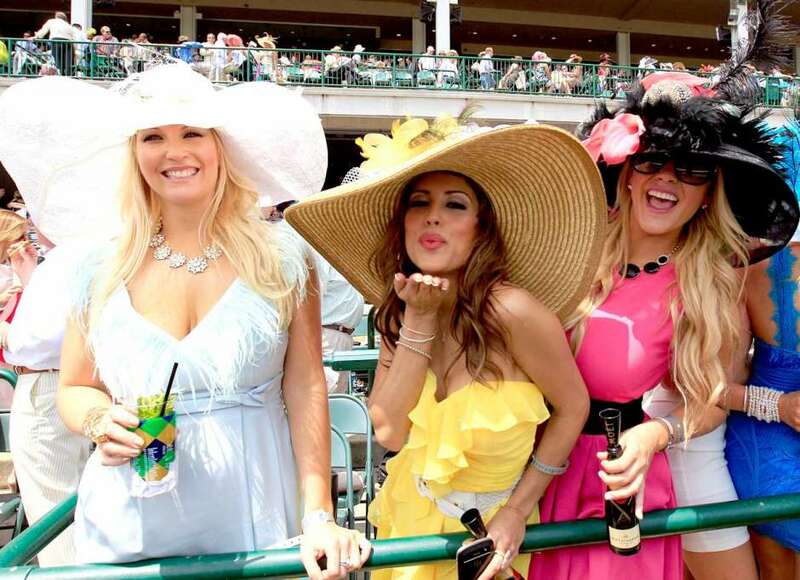 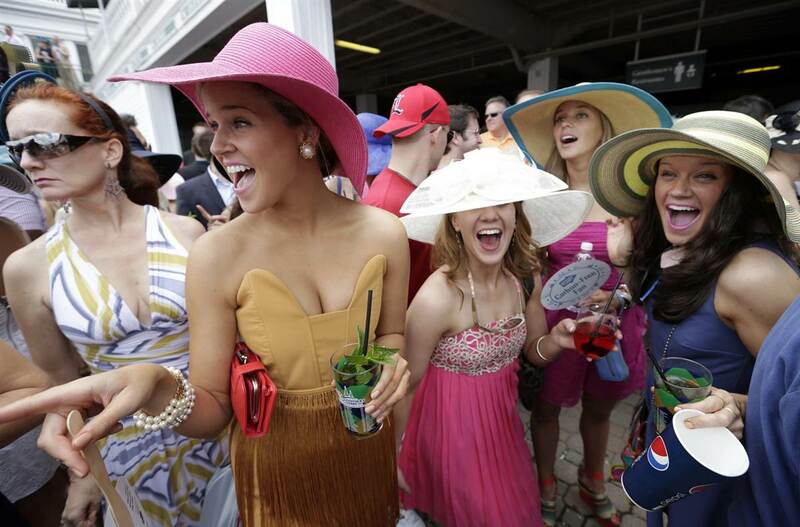 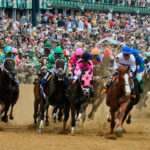 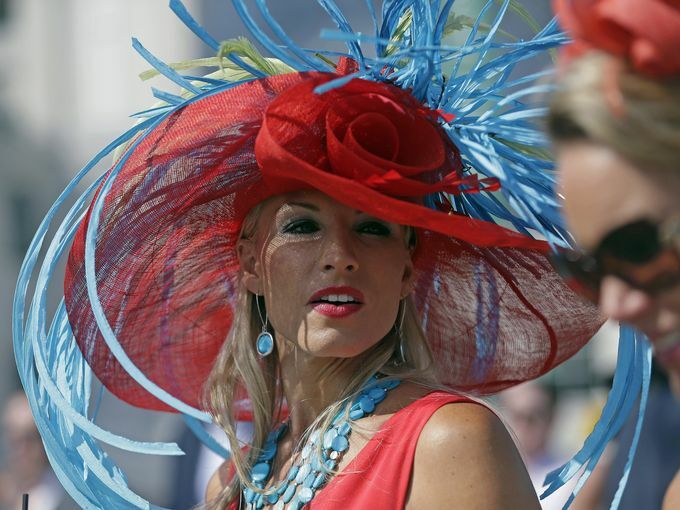 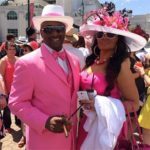 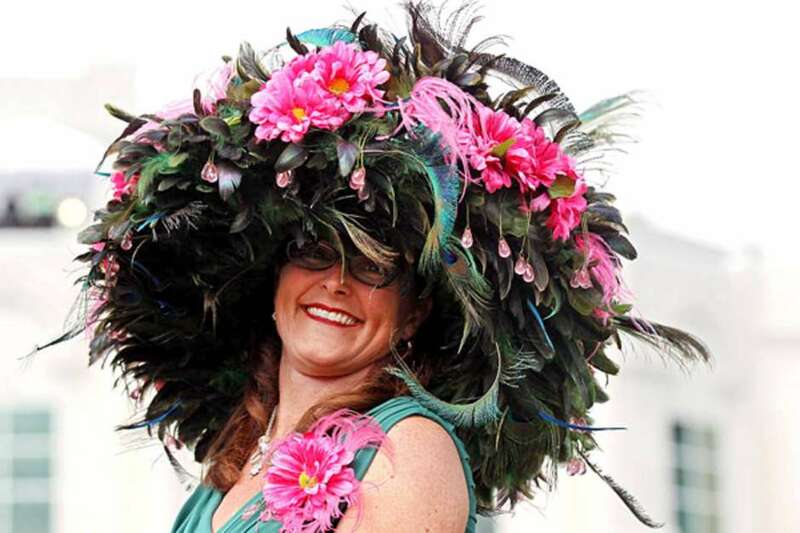 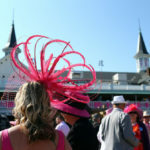 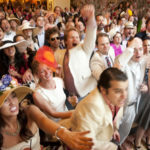 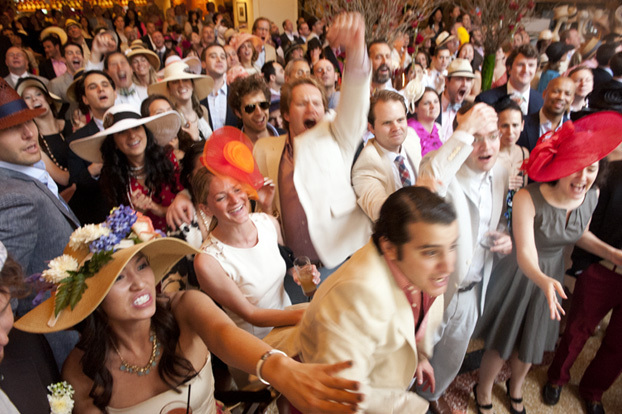 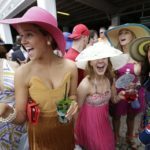 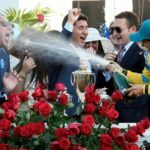 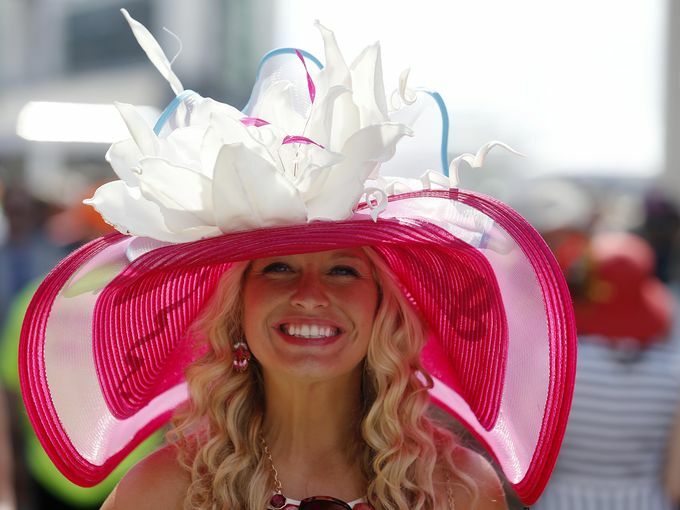 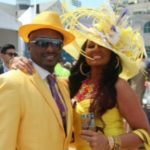 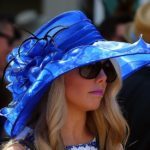 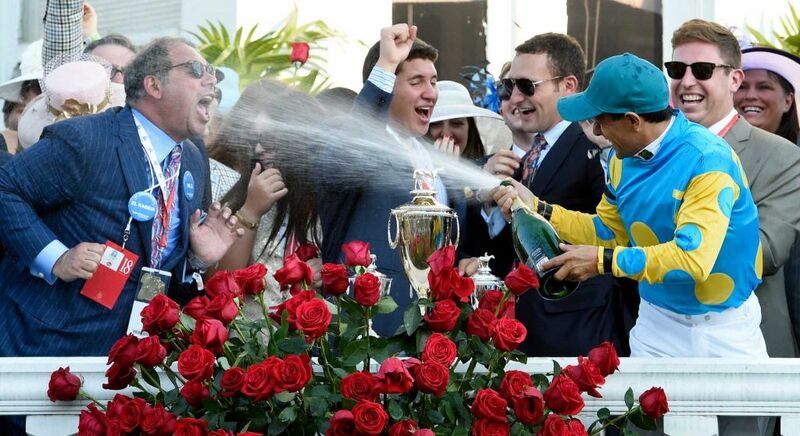 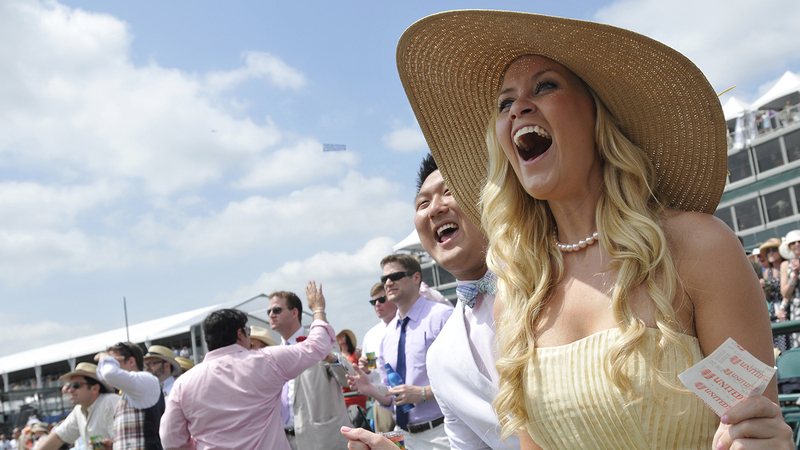 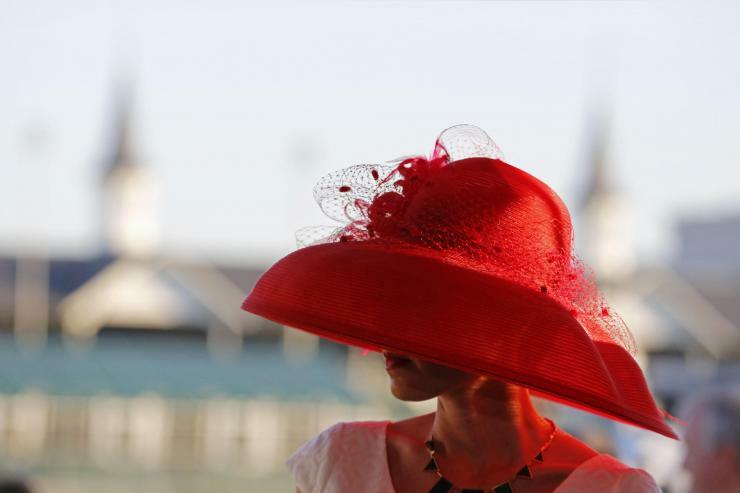 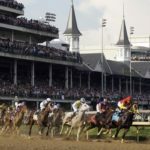 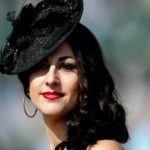 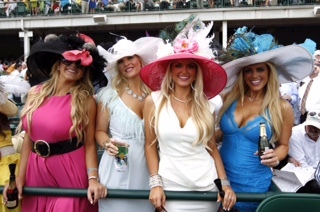 Of course, like races held in the UK, The Kentucky Derby is also filled with not only America’s most elite, but also often times, with visitors of England’s royalty, as well. 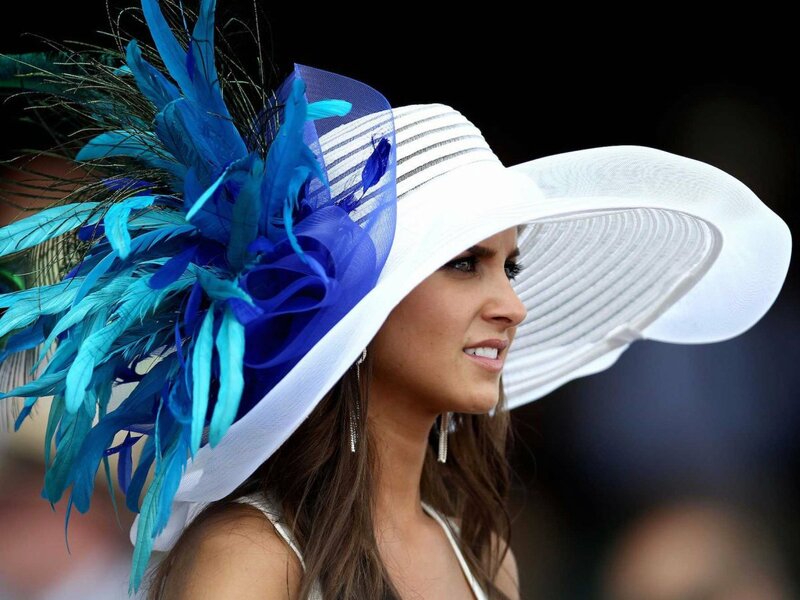 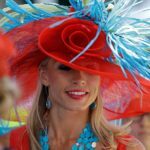 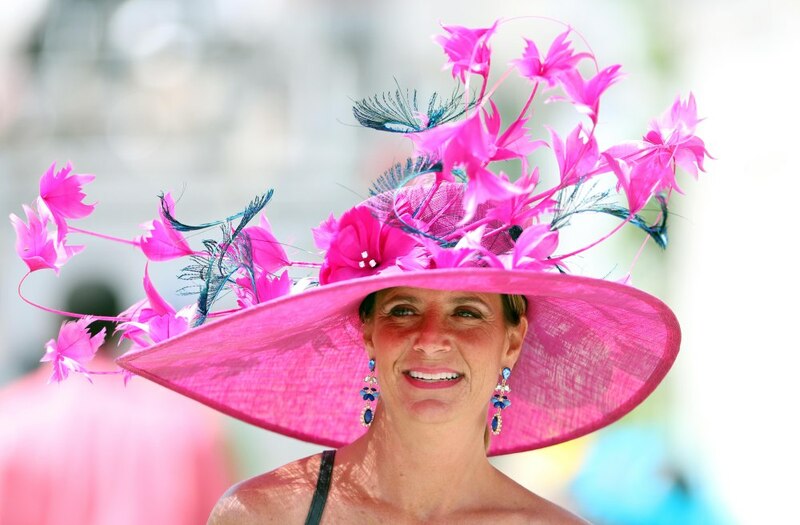 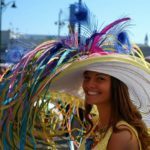 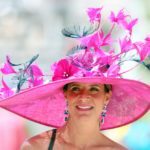 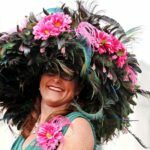 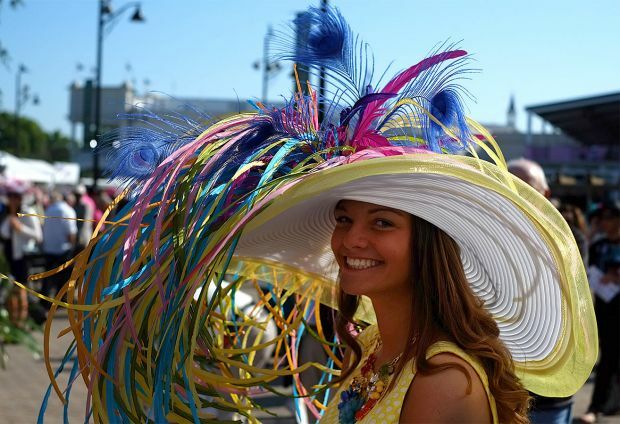 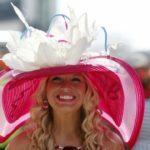 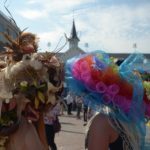 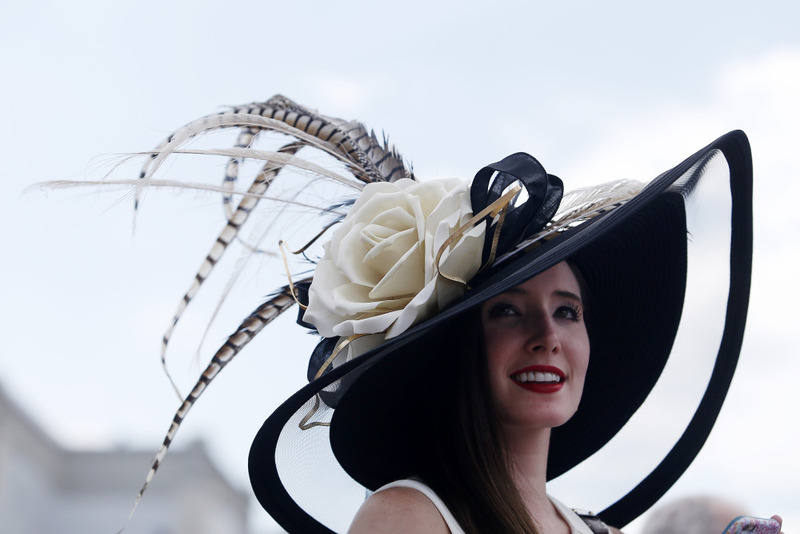 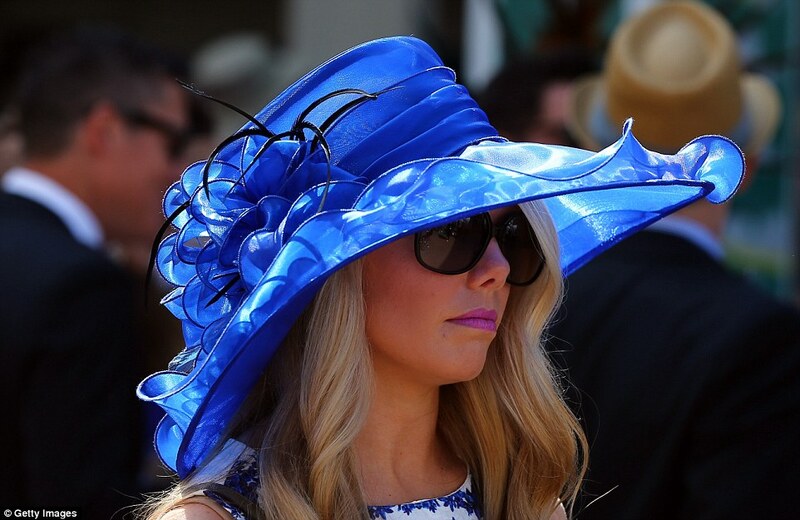 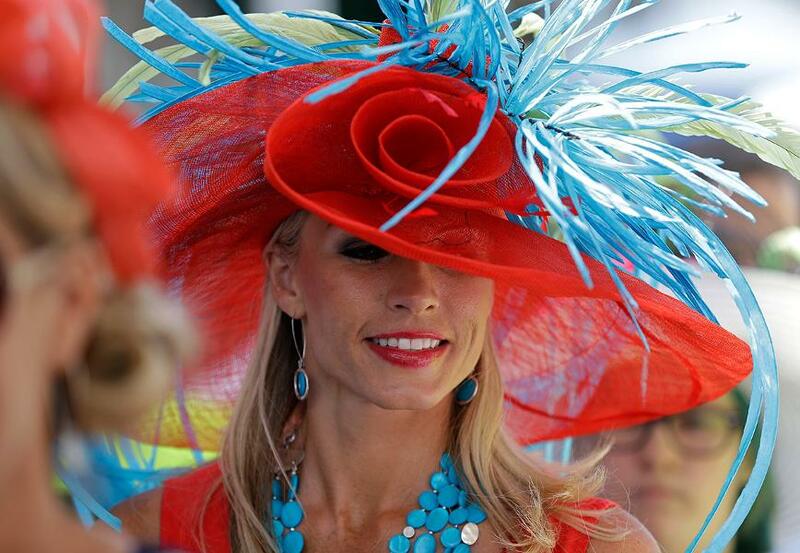 I got to enjoy the beautiful, summer day mingling with all sorts of people who shared the same passion as I do, and I also got to observe and admire all of the chic hats worn by some of the most stylish women of America. 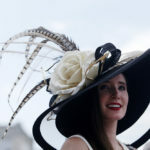 Being able to experience different races across the globe has allowed for me to put a nice, personal touch into my work, allowing for me to use all of the inspiration of which I have gathered from various events to make my hats unique.